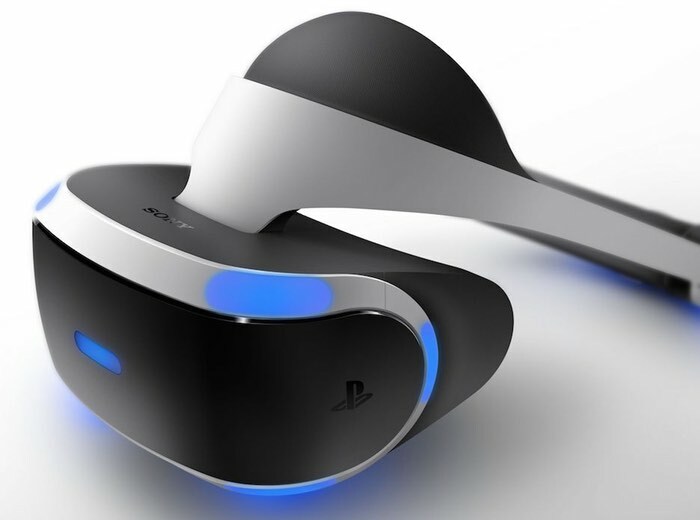 If you were hoping to get your hands on a PlayStation VR virtual reality headset when it launches later this year during October 2016, you will be disappointed to learn that the first batch of PlayStation VR headsets available on Amazon with shipping on launch day was sold out in just 10 minutes. Based on our initial allocation we cannot guarantee release day delivery if you ordered after 11:45 GMT, Wednesday 16 March, 2016. You will be notified via email of the expected delivery date closer to the time. We will be fulfilling customer orders in the order in which they were placed. And you would expect the online retailer has also limited purchases to just one per customer. Due to limited stock we are only able to offer one unit per customer per address. The first orders will be eligible for release date delivery and this will be confirmed by email once the manufacturer confirms release date. If your order does not qualify for release date deliver, you will be notified of an expected delivery date closer to the time. This product comes with a UK plug and therefore may not be suitable for use outside of the UK. As more details are made available will keep you updated as always. If you are thinking of pre-ordering your base station VR hardware from GAME retail stores you will need to leave a £100 deposit, although if you preorder it via the official online website then no deposit is required.